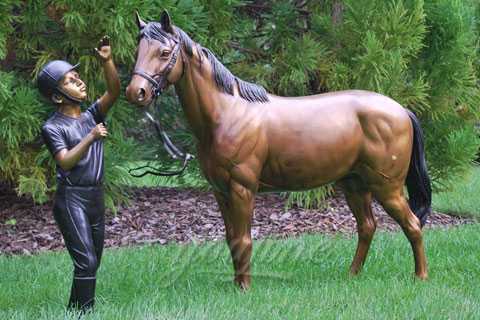 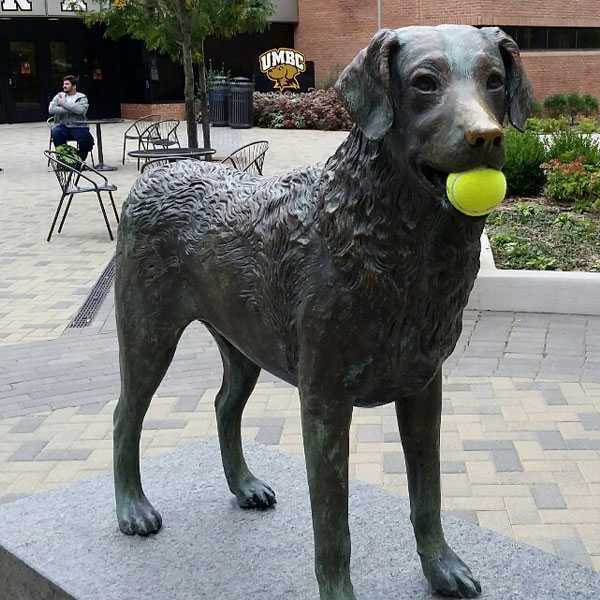 The life size bronze horse is in a state of temperament, and it is vigorous and chic. 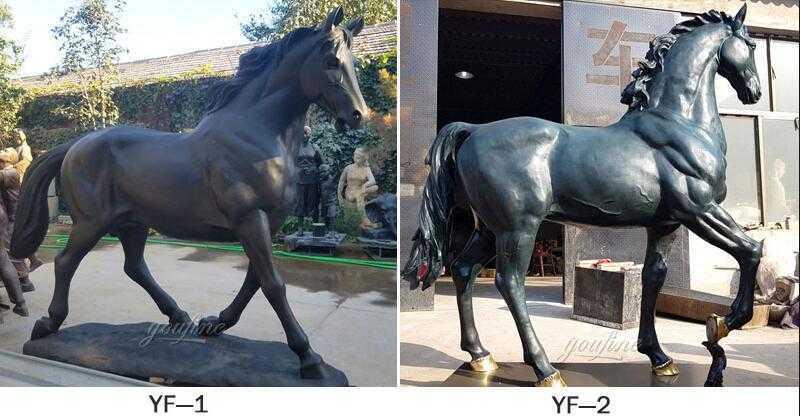 Whatever the event or competition that has you on a mission to find a Life Size Antique Bronze Horse Statue, Hit Trophy is sure to have it among our great selection of beautiful bronze or crystal horse statues. 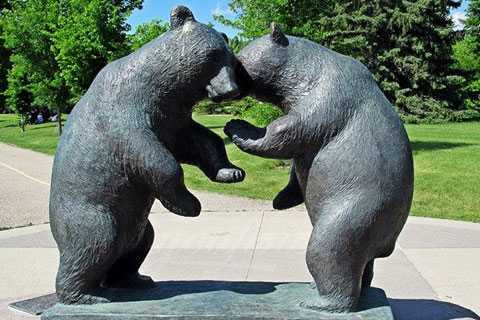 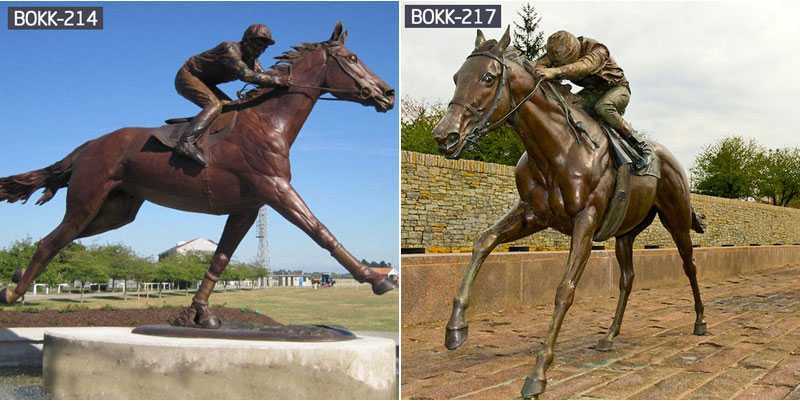 Our offerings range in size from life-size to small, and materials include a selection of bronze, marble, stainless steel,and fine resins. 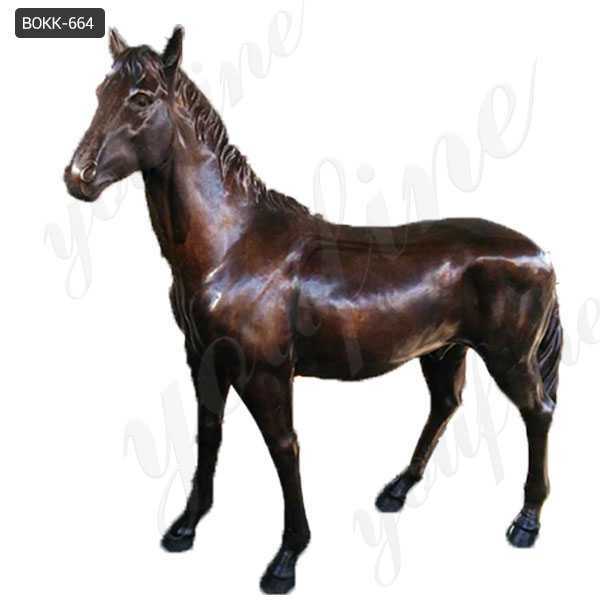 No matter the style you are looking for, You fine Sculpture is sure to have many selections to suit your personal decor and lifestyle.Especially for the Life Size Antique Bronze Horse Statue. 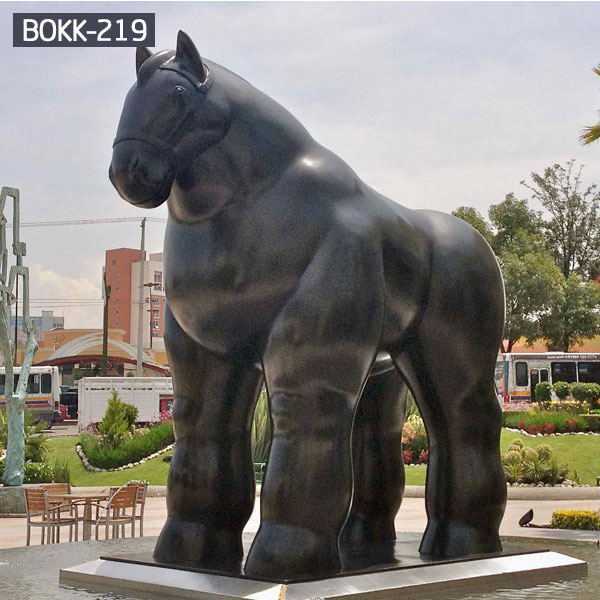 The copper horse is in a state of temperament, and it is vigorous and chic. 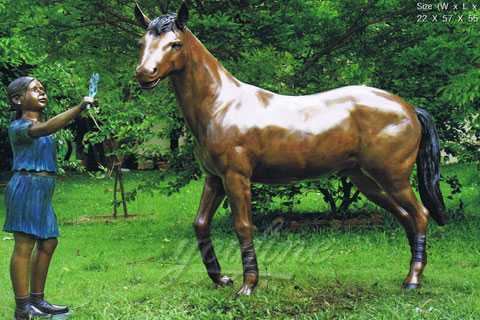 The horse body is well-proportioned, and the muscles and bones are carved to the fullest. 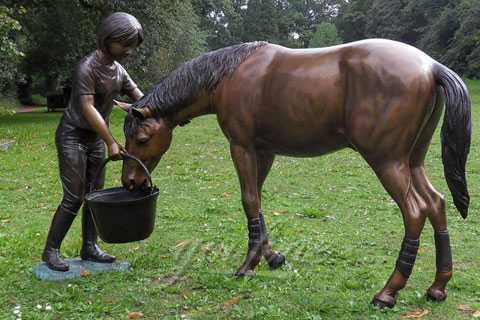 The shape is simple and full of passion.Forged from high quality imported tin bronze. 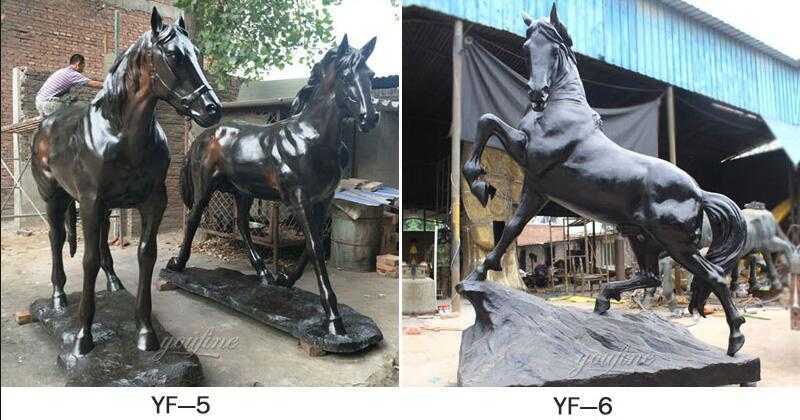 So any requirement about Life Size Antique Bronze Horse Statue ,or want to custom made any sculpture in antique bronze,this is the right place to choose from !